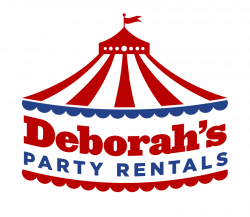 We have the party equipment rental items you are looking for! Having an event and you thought of all the great party rentals like carnival rides, bounce houses, beautiful tents and all the flash and dash things. Now it’s time to get those detail items and party equipment rental items that will really make your event great. So, you’re in charge of an event and the weather isn’t a perfect 76 degrees. 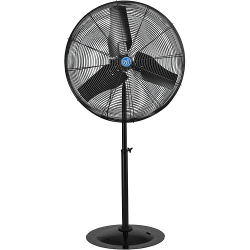 We’ve got fans for those hot, humid Alabama summers. Having an event late in the fall or early in the spring and the weather is on the chilly side. 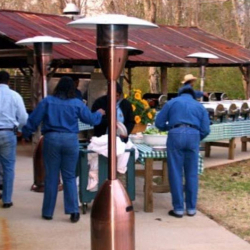 Not to worry, our party equipment rentals include patio heaters that are as attractive as they are functional. You’ve spent time getting that great speaker for your event, but you find out she likes to talk from behind a podium. Don’t sweat it, we’ve got podiums too. Having an event out doors and no way to get a power source? 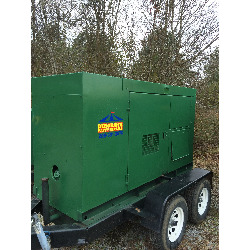 Our Party equipment rental includes generators in three different sizes to meet your power needs. 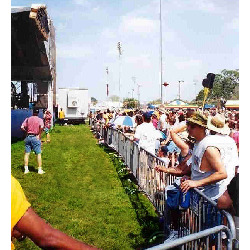 Need fencing or barricades to keep things neat and orderly at your event? You’ve come the right place. 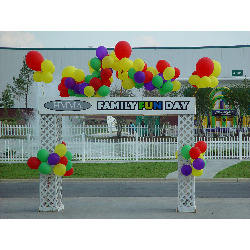 At Deborah’s Party Rentals we have 8 foot barricade sections as well as more stylish white picket fencing among our party equipment rental items. Excited about crowning a king and queen at your event? Make it a regal affair with a simple Red Carpet Runner. So don’t forget those party equipment rental items that will add just the right amount of detail to make your event a huge success. Call one of our event planning specialists at 205-631-2670 to rent the right party equipment rental items to meet your needs.